Showing your work is incredibly important in this industry. A trailer can be your calling card. Putting together a nice-looking trailer can help showing the features of a game, without the need of having the game finished. 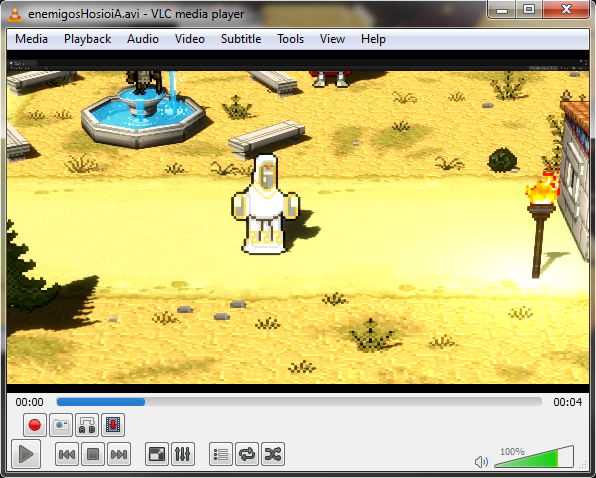 Because of this, we wanted to to set up a trailer for Okhlos. We had already made a few videos, but we wanted something fancy for our first “official trailer”. It ended up being much more work than we expected. However, we feel that we learned a lot, and that it might be a good idea to share some tips based on the insight we gained while making a gameplay trailer. First of all, a little disclaimer. I’m no pro at video editing, so this probably will be totally useless for anyone who has some experience in the subject. These tips are aimed mainly at anyone with no professional experience who wants to make a trailer, much like our case. Disclaimer aside, here we go. At first, you might think that making a gameplay trailer is easy, because you only have to show gameplay, but trust me on this one, it’s not so simple. One of the things we learned, is that carefully planning what you want to show will save you lots of time. 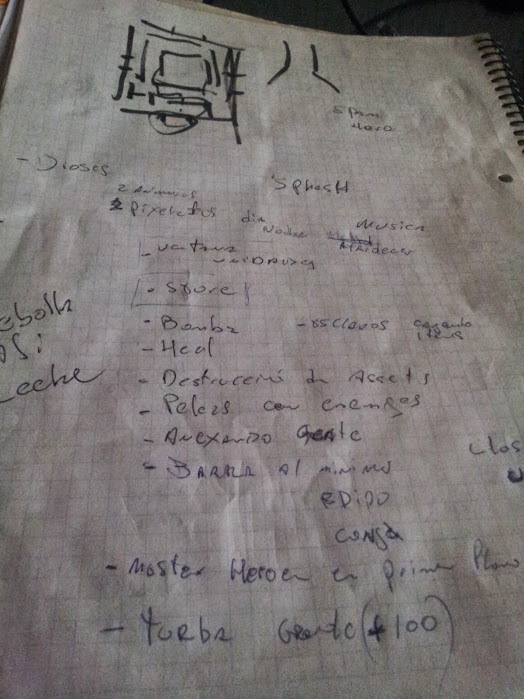 We established which were the cool parts that we wanted to show to the world, and we made a list out of them. Well, any kind of list is good enough. Then, you have to set up the narrative of the trailer, and the order in which each segment will be shown. That will take you some time but it’s important to have the pace and climax of the trailer clearly lined out. Setting the pace was kind of easy, because we had the track made by @ashellinthepit, so we could work having the course set by the track. It was a good kind of restriction, because it gave us a very solid structure. You might think that recording a few play sessions is enough, but you need LOTS of footage. We knew which things we wanted to show, but in order to have some variety (keep in mind that at the moment of making the trailer we only had the first level completed) we had to take multiple captures of each feature throughout different playthroughs. Changing the how the level looks and having a different mob also helped to make each segment feel different. So, be ready to record A LOT of footage. We made 61 video captures. We had 20gb or 10 minutes worth of videos JUST for this trailer. We knew the length of the trailer (45 secs approximately) because of the track. And I think having footage worth 10 times the length you are aiming for, is a good ratio. Morale of the story, you need to make multiple recordings of each feature. You will need them in the editing room. Having drafts of each segment, we noticed that there were a few things that we didn’t have implemented at the time. Also, assembling different kinds of mobs we wanted to show would have taken too much time if we did it playing the game. In this context, using Unity really helped us a lot. We could simply threw out things in the scene and capture them on video. This is an unnecessary wide screenshot, but is cool to show the behind the scenes. So, being able to edit the game in whatever way we needed, on runtime, was really helpful while making the trailer. The only problem was that, as of version 3.5.7, Unity doesn’t allow you to display the editor view in fullscreen. So, all the footage we captured this way, had to be scaled in the video editor. For this, I recommend recording always with the window at the exactly same size, and in the same position, so when you apply the cut, you can save the numbers and do it automatically. Keep in mind that recording video is a very intensive task for your machine, so try to do it in the more powerful machine you could find. We captured the video in my computer, which is the most powerful computer we have in the office. Something very importante, is taking the time to carefully rename each segment you record. 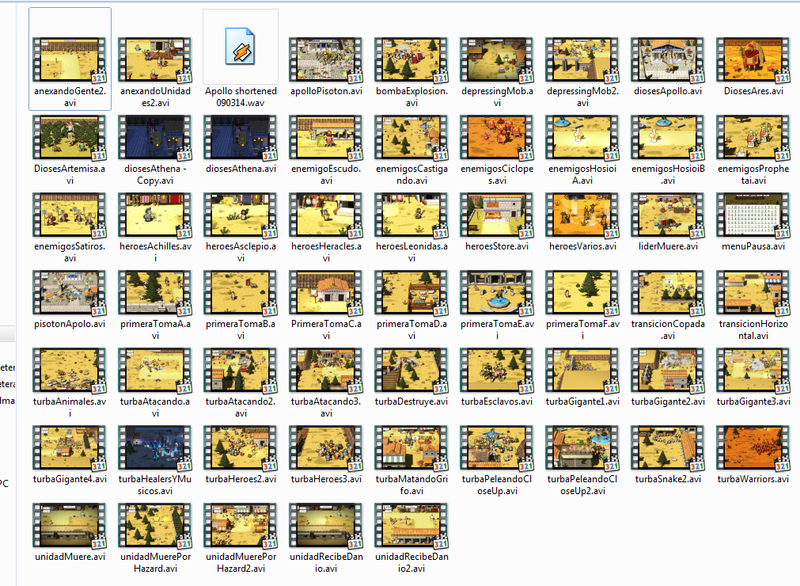 When you have 60+ videos called Okhlos2014-[...].avi, you don’t want to have to decipher the thumbnail, or having to open each video to see what’s in there. Rename every capture you take, with a declarative name, like why you recorded that segment. Also, try to keep the segments short . It’s better to have thousands of little files, than two or three incredible large files. You will have to edit the clip on the editing software anyways, but if you are editing and find out that you will definitely not use a clip, its easier to erase it. Aside from this, an amazing thing I found out, (a little late maybe), is that the awesome VLC, not only is an awesome player, but also EDITS videos! This was an amazing finding, because it allowed me to remove long movies from the video project and instead use smaller ones. You have to press rec to start recording, and again to stop recording. This will generate a video in “My documents” folder (I didn’t spend much time trying to change the output folder).So, in short, using VLC will save you lots of time, and a more malleable video project. Finally, a few notes on the software I used to edit the video. As I’m no video editor professional, I went for the easier choice, which is to use Adobe Premiere. It’s pretty straightforward, and once you get the hang of it, it’s really easy to manage clips. I can imagine that there are more professional software for this, but Premiere gives you all the tools you might need for an indie trailer. Having a multiple monitors setup, really helps previewing the work, while arranging the timeline, or your files. 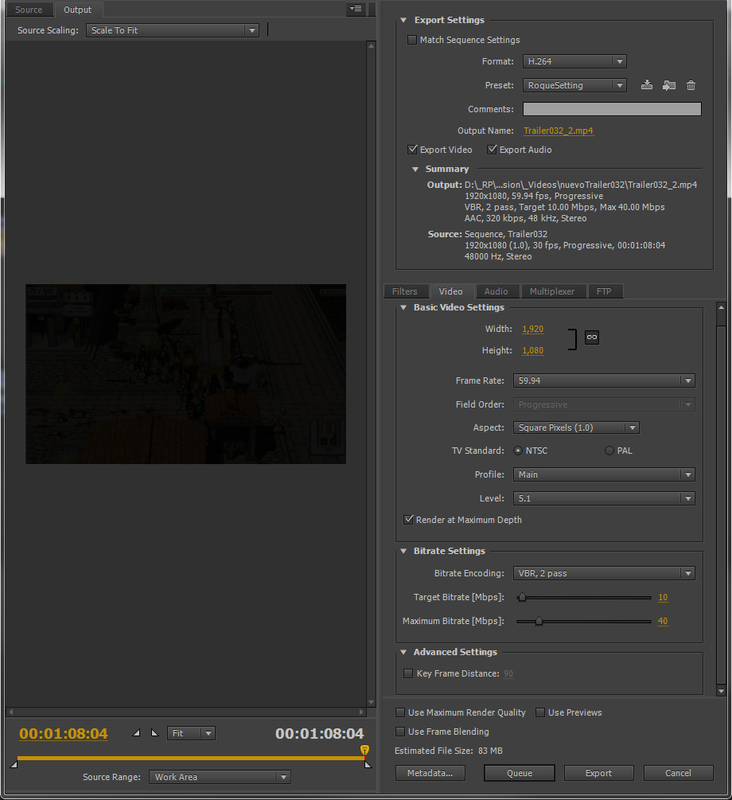 Another thing I learned using premiere is that pressing Enter really improves the fps of the preview window. What it does is still a mystery to me, it has something to do with a render, and it will take a lot of space from your HDD. My educated guess is that renders everything in the preview size, for better handling. On a final note on the software issue, something that really helped me a lot is to have some configuration guidelines for youtube videos. So, here you are. The important parts are H.264 in format. VBR on Bitrate, and the target resolution to be 1920×1080 (at least for 1080p on Youtube). Previously, Youtube didn’t support more than 30fps, but as for now, they can reproduce 60fps. Also, it’s very likely that you will be making more than one video, so save these settings into a preset for future projects. As I said before, the audio was made by Gordon, who is our musician and sfx guy. At first we thought that the track alone would be enough for our first trailer, and it was an invaluable aid to set the timing, but once we had the trailer, Gordon offered to add some SFX. Adding sound effects really boosted the experience of the trailer. You can really notice the difference between one and another. So, if you have a musician, don’t hesitate on using him/her for the trailer. Now, If you don’t have one yet, but you want to show your work, you can always search for a creative commons track. 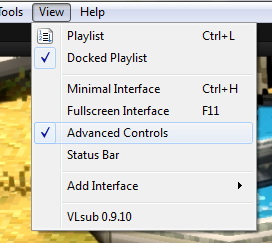 Besides that, is important to turn off any music (final or placeholders) that you might have in the game. If you have sfx integrated, try to capture the video with the audio, and lower the audio volume of the clips. What might be absurd in any other context, in art it’s a very common thing. Iterate. The thing that most helped the trailer, was to do it twice. I made an early version of the trailer, from which I learned a lot, but I did it very quickly. I finished the first trailer in almost a day. This is how the first version looked . We changed the name for Gameplay video because it was no trailer. Also, we uploaded the video, but we didn’t share it, or make fuss about it. With all this feedback, I remade the trailer. I captured everything I needed again, and we made a lot of changes from the original idea. Remaking the trailer from scratch might sound dumb, but in this day and age, a good trailer is your packaging. So spend all the time you might need working on it. If you are more organized than I am, you might not need to recapture video, but you will most definitely have to make more than a version of your trailer and iterate on it. Taking all that into consideration, here is a look at our new trailer. You might not think it is the best trailer the industry had seen, but all the advice given will definitely help you show your work in a cooler way.